Another week has come and gone so quickly, but I am actually super glad about how fast this week has gone, as next week is quite possibly going to be one of the best week's of my life. #1: Tonight I’ll be on a coach to Paris, as my friend Sophie and I are off to Disneyland! We’re there til Friday, so it’s going to be the most exciting week. #2: I had my work Christmas lunch on Friday at Bill’s, which was lovely. So much good food, which I’ll be blogging about next week! 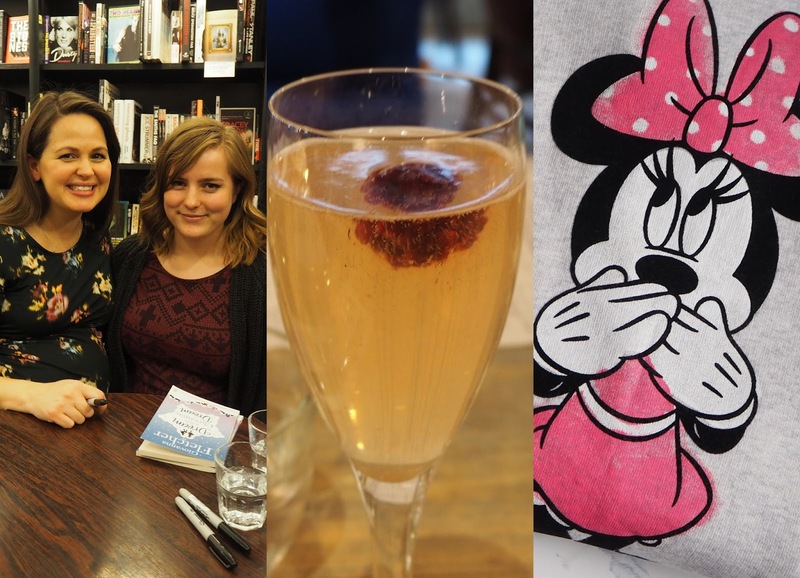 #3: I went to Giovanna Fletcher’s book event which was super fun. There was a Q&A and then I got to meet her and she signed my copy of Dream A Little Christmas Dream. #4: I got my present from my #PerfectStranger. If you haven’t heard of Oh Comely’s Perfect Stranger Project, it’s great, and it’s my 4th time I’ve been matched and sent a gift to someone in the world. This time, my presents were from Catherine from Eastbourne. Thanks Catherine! #5: Christmas is definitely nearly here, as I went to a lovely Christingle service on Sunday. It’s one of my favourites, and it was so nice being there. Unfortunately I’m missing the carol services as I’m in Paris so I’m happy I didn’t miss that too! 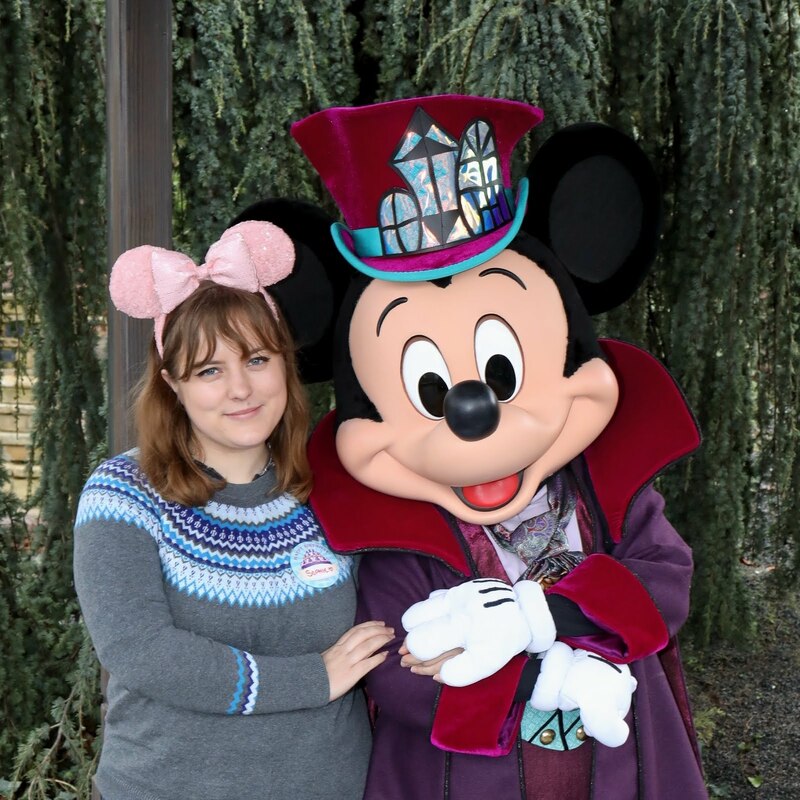 So as you can see from my first point, I'll be in Disneyland Paris from tomorrow (eeeeeeeeeee!) Don't worry, though, as all of my #Blogcember posts are scheduled and ready to go. If you want to keep up with my trip, make sure you're following me on twitter and instagram!